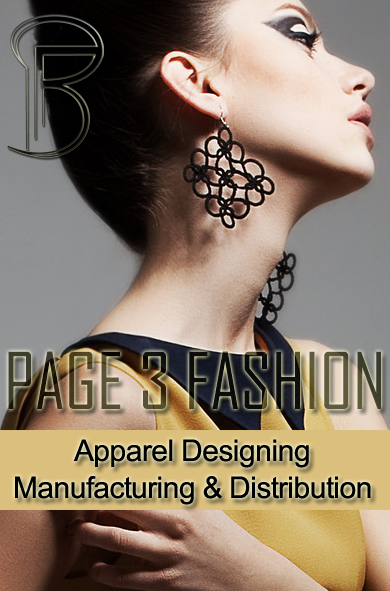 American Cap Exchange has been doing business for Over 25 years in the Licensed Headwear & Apparel Market. Over 500,000 Caps in Stock for Immediate Delivery. Snapbacks, NFL,NBA,MLB,NCAA,NHL, Law Enforcement, Military, Fashion, City Caps & Blanks. We now carry US Polo Association, Tapout, Fila, Sons of Anarchy, Izod, and Levi's Headwear. Full line of Batman, Superman, Character, Mickey Mouse, Duck Dynasty, Sons of Anarchy, and many more Hot Licenses. Custom Headwear and Apparel Programs Available.